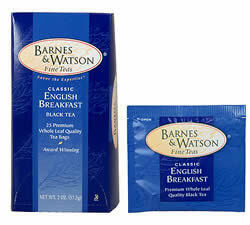 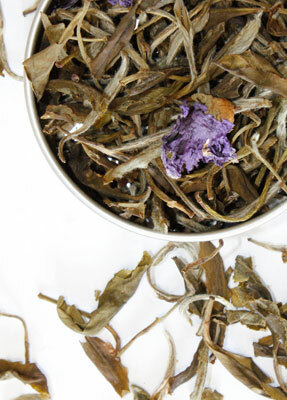 Awarded FIRST PLACE at 2007 World Tea Expo! 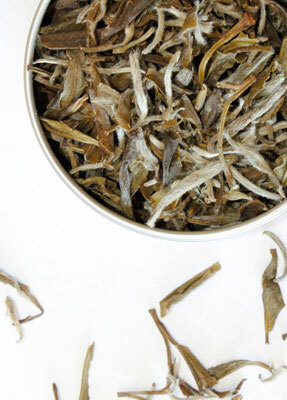 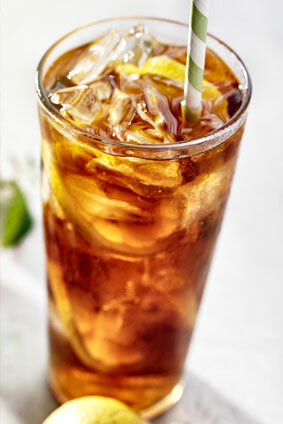 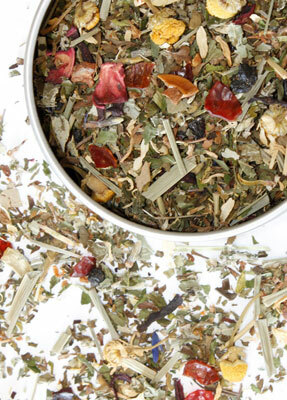 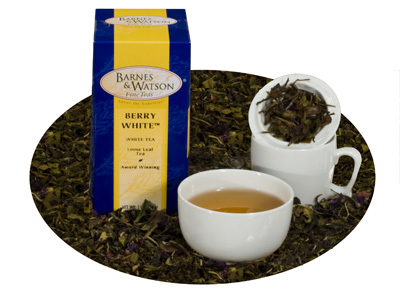 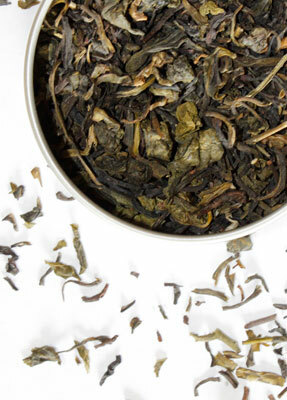 Rare white tea is prized for its healthful benefits. 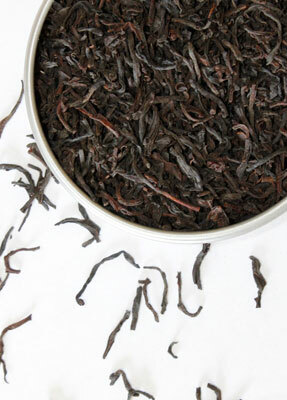 We pair its delicate flavor with sweet blueberries and tart cranberries for a slightly fruity and subtle nut-like flavor.